With striking vocal talent and a charismatic personality to match, Kiki Ireland (née Kiarra Ireland) is fervently solidifying her reputation as one of the most refreshing voices to emerge from Canada. Proudly representing her hometown of Edmonton, the singer-songwriter first began gaining traction by sharing a variety of emotive and eclectic remixes of popular songs on social media, a creative exercise that helped her both to discover her signature pop-influenced, soulful sound and build an organic following online. In tune with her adventurous and visionary spirit, Kiki soon began splitting her time between her native country and her newfound second home in Los Angeles, further aiding in her predestined career decision to become a recording artist. 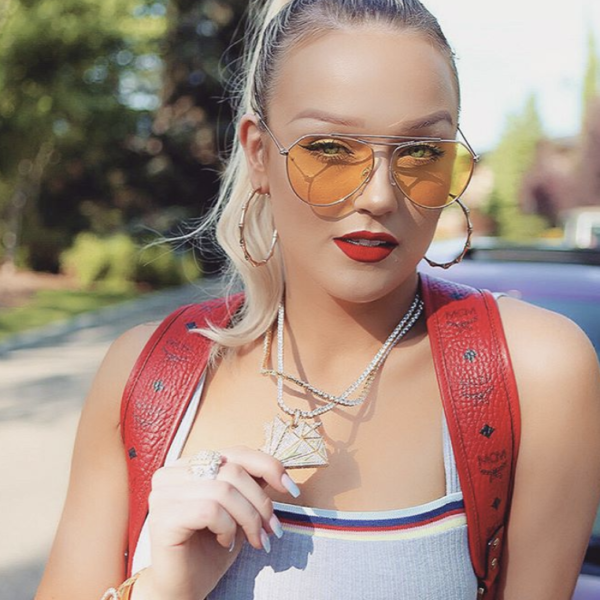 After experiencing early success with independently-released singles “Imma Ride” and “One Night,” Kiki has since garnered the attention of acclaimed producer Yonni (Justin Bieber, Missy Elliott, Fergie, Lil Wayne, Rick Ross). From singing the Canadian National Anthem for 16,000 NHL fans to being featured on WE tv’s Tamar and Vince, Kiki has accrued a variety of impressive milestones leading up to the release of her debut EP, Throw It Back, just released August 2018. The 23-year-old has contentedly carved a lane of her own by honing her ability to be both vulnerable and turn her amplified emotions into empowerment, with the latter acting as the sole driving force behind her artistry.